When Microsoft acquired the business-oriented social networking site LinkedIn, economists and cynics alike wonder how it planned to monetize the new product. Thus far, there haven’t been any glaring Microsoft inspired changes to the site aside from some Bing advertisement synergies, but it looks like the company may be leveraging its existing Adobe partnership to add value and financial incentive to LinkedIn users. Earlier this week, Adobe, Microsoft and LinkedIn announced a new partnership amongst the three businesses that are intended to enhance account-based experiences (ABX) with new integrated marketing solutions. The intended effect is that Microsoft and Adobe will work together to source key data points to create profiles in Adobe Experience Cloud, Microsoft Dynamics 365 for Sales and Marketo Engage. 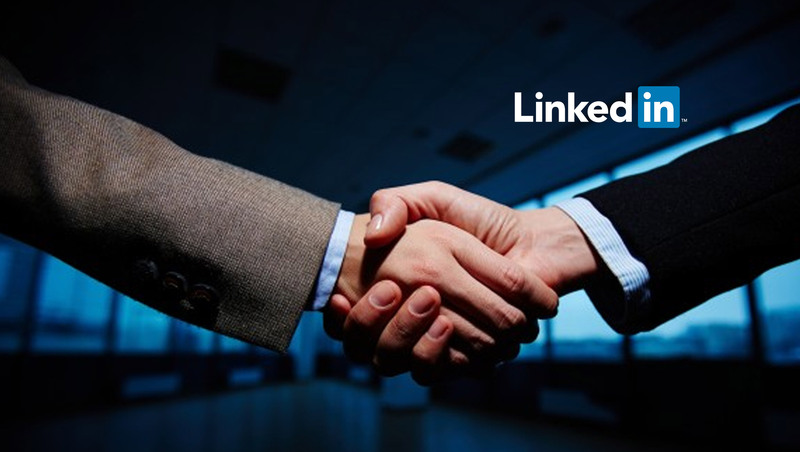 The profiles created by this collective data will now be accessible to B2B platforms, to which LinkedIn will amongst the first to use in conjunction with its marketing platform. Gain a deeper, real-time understanding of targeted accounts: Marketing and sales teams will be able to leverage data from Marketo Engage and Microsoft Dynamics 365 for Sales to get a deeper, real-time understanding of targeted accounts, including insights into individual roles, influence, and preferences. By integrating LinkedIn’s Matched Audiences with Marketo Engage, the combined account-based targeting capabilities will help marketers identify the right contacts within an account to reach on LinkedIn. Power people-based campaigns with more precision than ever before: Adobe Audience Manager, the company’s Data Management Platform (DMP), on Azure, will enable brands to stitch together audience data to power contact-based campaigns on LinkedIn and other channels while informing media buys with more precision than ever before. Data governance and privacy controls help to ensure that customer data is kept secure and helps brands to comply with their privacy policies and data privacy compliance objectives. As with most marketing efforts, Microsoft, Adobe and LinkedIn are trying to implement a more personalized ad experience by creating a platform layer of relevant data points used to ultimately deliver more meaningful content. While this may seem like a hyper-niche audience of both Adobe and Microsoft users who also happen to be LinkedIn members, a cursory view of resumes and skills listed in profiles seem to overwhelmingly include intersections of Office and Adobe CC experts.